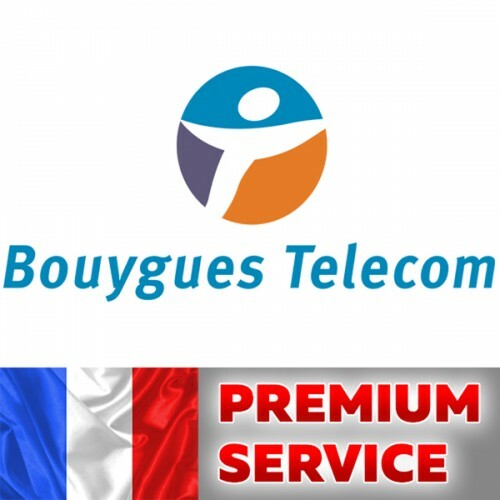 Best service unlock network Bouygues France for IPhone 3G,3GS, 4,4S,5,5C,5S,6,6+,6s,6s+,SE,7,7+,8,8+,X, XS, XS Max, XR with any imei . 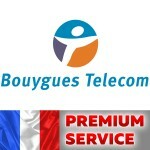 This unblock service network SFR France for IPhone 3G,3GS, 4,4S,5,5C,5S,6,6+,6s,6s+,SE,7,7+,8,8+,X, XS, XS Max, XR with Clean and Not found imeis. Not support imeis with Unpaid bills, in blacklist, barred, lost, stolen. If you order wrong network -&nbs.. This unblock network Virgin France for IPhone 3G,3GS, 4,4S,5,5C,5S,6,6+,6s,6s+,SE,7,7+,8,8+,X with Clean imeis. Not support imeis with Unpaid bills, in blacklist, barred, lost, stolen. If you order wrong network - NO REFUND. If you or.. This unblock service network Orange France for IPhone 3G,3GS, 4,4S,5,5C,5S,6,6+,6s,6s+,SE,7,7+,8,8+,X, XS, XS Max, XR with Clean imeis. Not support imeis with Unpaid bills, in blacklist, barred, lost, stolen. If you order wrong network - NO R.. This unblock service network SFR France for IPhone 3G,3GS, 4,4S,5,5C,5S,6,6+,6s,6s+,SE,7,7+,8,8+,X, XS, XS Max, XR with Any imeis. Support imeis with Unpaid bills, in blacklist, barred, lost, stolen. If you order wrong network - NO REFUND. If y.. This unblock service network Orange France for IPhone 3G,3GS, 4,4S,5,5C,5S,6,6+,6s,6s+,SE,7,7+,8,8+,X, XS, XS Max, XR with any imeis. Support imeis with Unpaid bills, in blacklist, barred, lost, stolen. If you order wrong network - NO REFUND. I..